The Symphony No. 8 in F Major, Op. 93 is a symphony in four short movements composed by Ludwig van Beethoven in 1812. Beethoven fondly referred to it as “my little Symphony in F.” The Eighth Symphony is generally light-hearted, though not lightweight, and in many places cheerfully loud, with many accented notes. The Mozart Requiem has acheived totemic status largely due to the myths surrounding its commission and completion started by his widow Constance. The thought that Mozart might have believed he was writing his own requiem can fill the imagination. 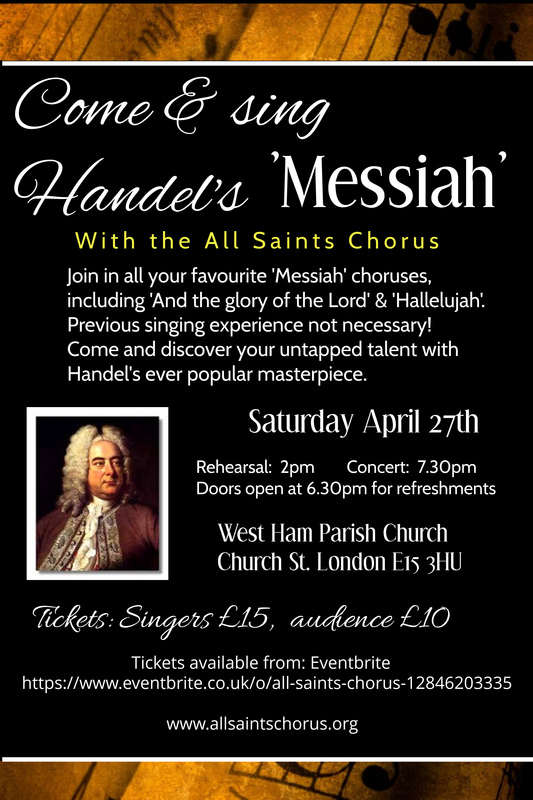 The concert will take place at West Ham Church, Church St, London E15 3HU. Tickets £12 or £8 for concessions.